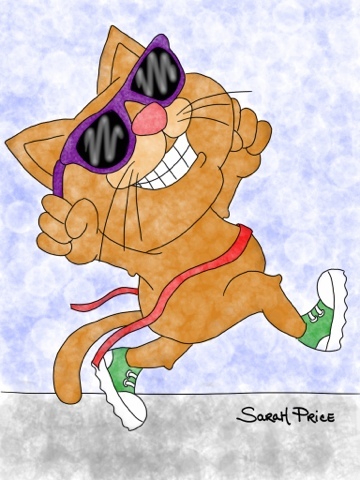 Sarah Draws 365: One hundred ninety! News, upcoming exhibits, projects I’m working on and so on. For the year of 2012 I did a drawing a day on my ipad... 366 total because it was a leap year! Boilermaker Sunday! Maybe I'll try it next year. or idea for Sarah Draws 365? 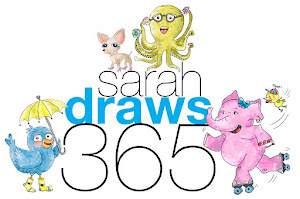 Subscribe to Sarah Draws 365 by Email! I'm a graphic designer, illustrator and coffee addict. © Sarah Price. All Rights Reserved. Simple theme. Powered by Blogger.